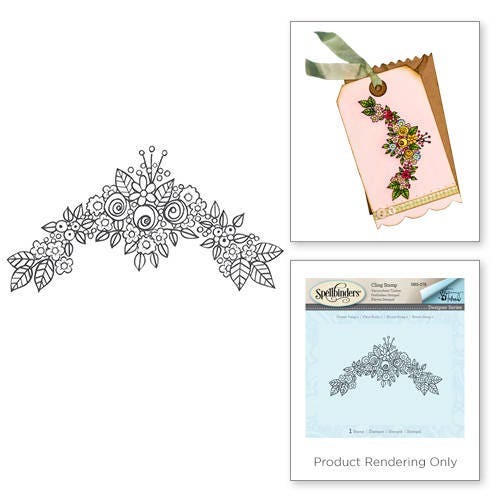 This Flower Swag 2 Stamp from the Happy Grams #2 Collection by Tammy Tutterow is a sweet cling foam (EVA) rubber stamp will make your craft projects come to life. 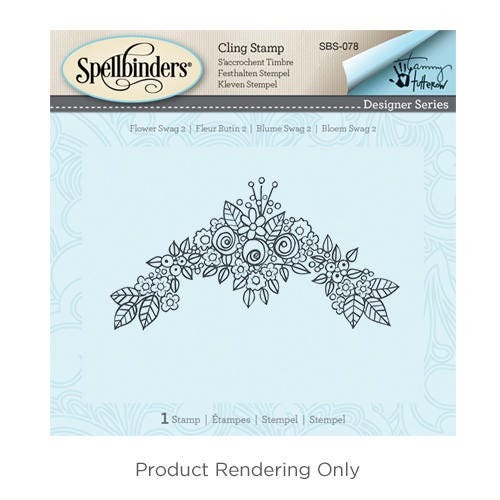 Stamp is designed to be used with an acrylic block. From the inky hands of an industry leader, comes a beautiful collection of everything Tammy. 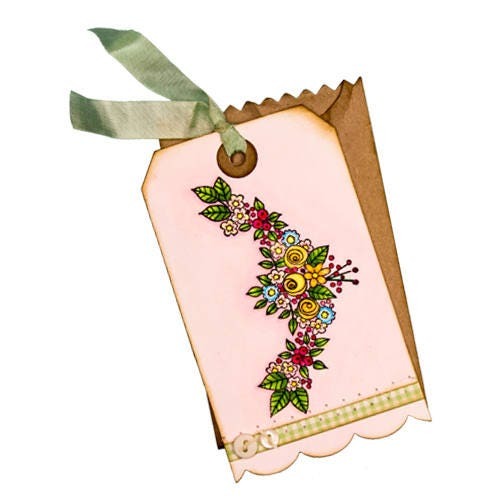 Building from her previous Spellbinders products, Tammy is adding her classic style of hand lettered and illustrated stamps and dies that include tags, mini books and envelopes. Share your Happy Grams #2s and messages of love with this incredible line.